Which banquet hall to pick for your wedding event? Every wedding event is about having fun, sharing love and involves a great extent of arrangement. As we all know, booking a wedding venue is the first and most crucial step of a wedding planning, let’s admit that it’s a daunting task as well! 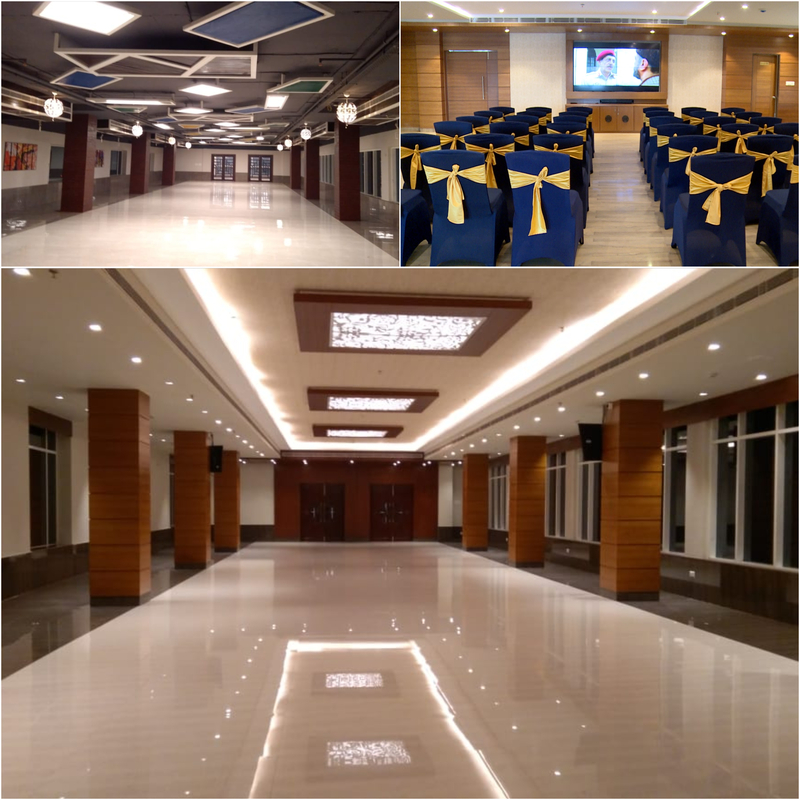 You might have picked your venue but since, it has got a number of banquet halls, you could get bewildered as you don’t know which one would be the best for you and your guests. 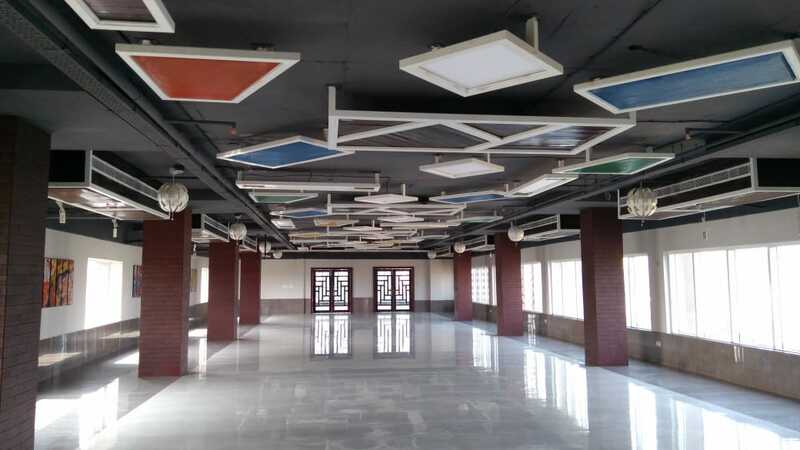 To help you decide the ideal banquet hall, we are providing you a guide by listing down our banquet halls, its features and different wedding functions you can host at Sankalp Media & Convention, Bhubaneswar. 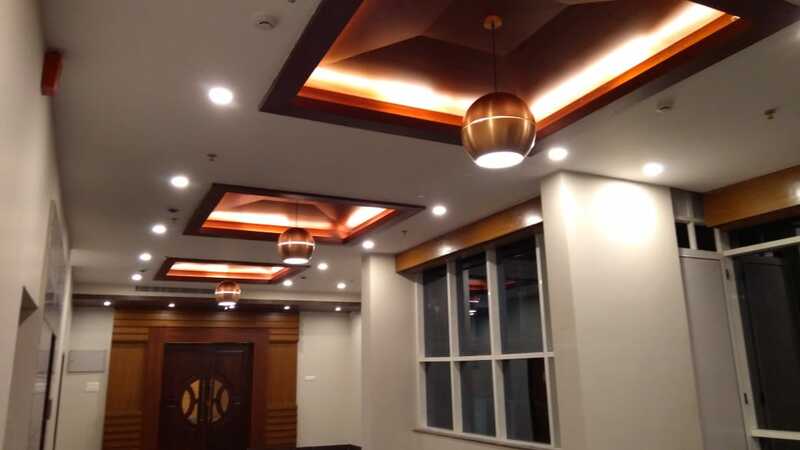 Elegant and Opulent are the two words which will come to your mind when you lay your eyes on our premium banquet hall which is located on the first floor. 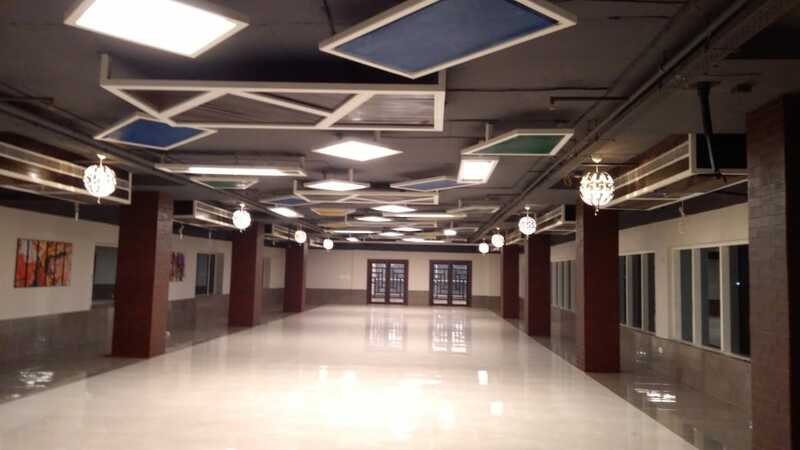 This hall has been aesthetically designed and will absolutely add grandeur to your wedding event. 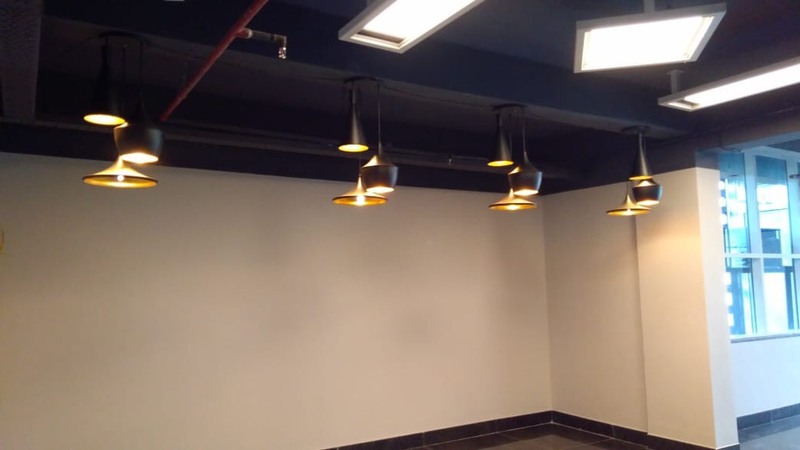 Hosting an event here will be an experience that your guests will never forget. 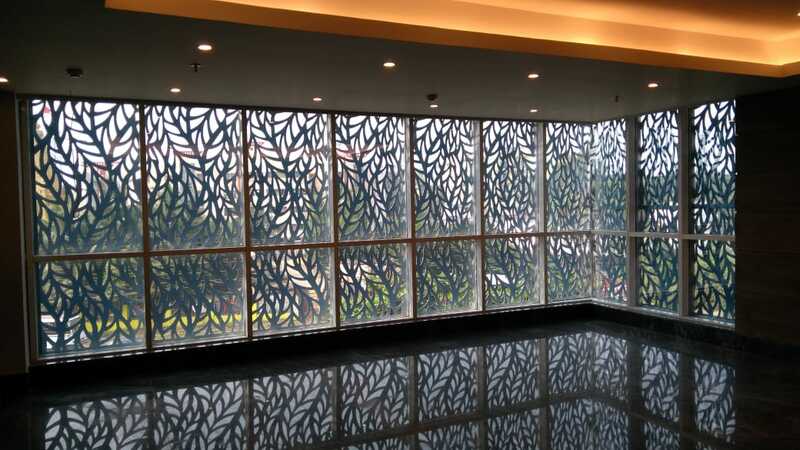 If you’re looking for a spacious but stunning marriage hall, then you have landed at the right place. A 6000 sq. 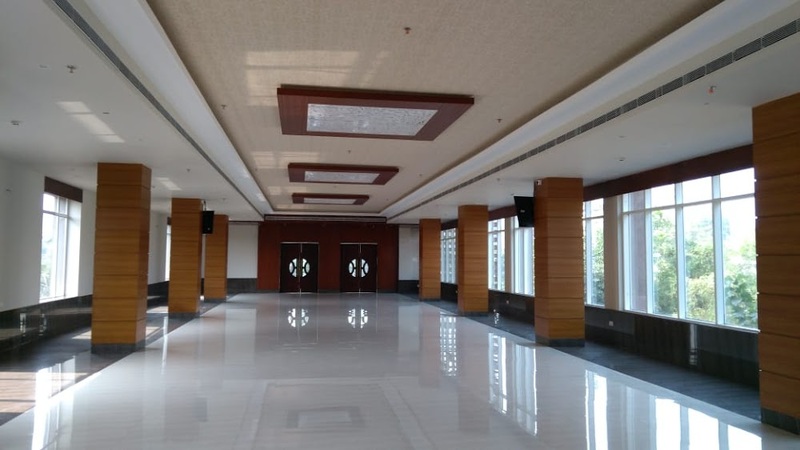 ft banquet hall with classy lighting and high quality décor, makes this an impeccable place to host your Sangeet, Ring Ceremony, Wedding, Reception and much more. You can set up your wedding mandap on the backside foyer and the front side foyer can be used as the dining area. Chic and Quirky would be the best words to describe this unconventional banquet hall. 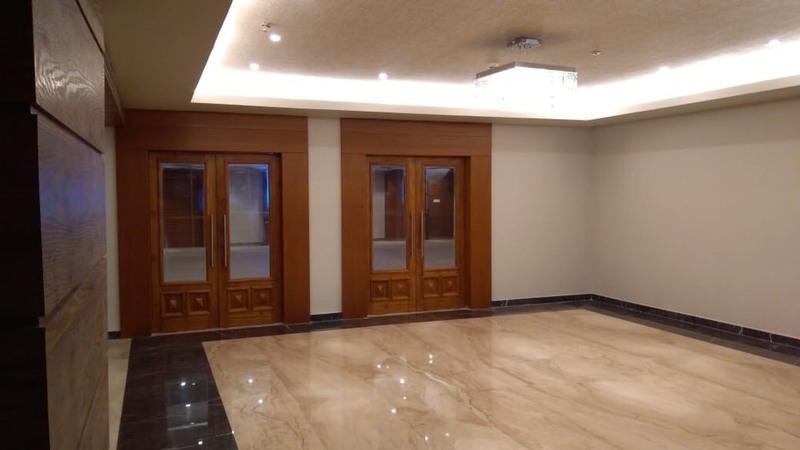 The Clove is located on the second floor and this particular reception hall is our clients’ favourite because they have never seen something like this anywhere else which exudes magnificent aura. 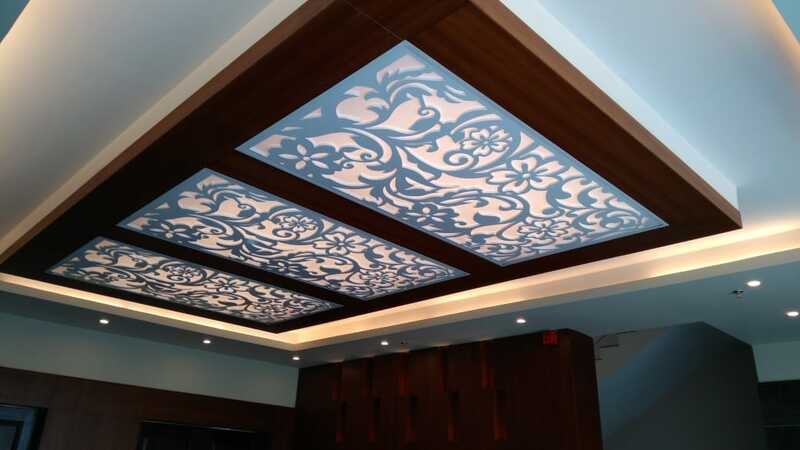 In fact, the guests have called this banquet hall the best marriage reception hall in Bhubaneswar. 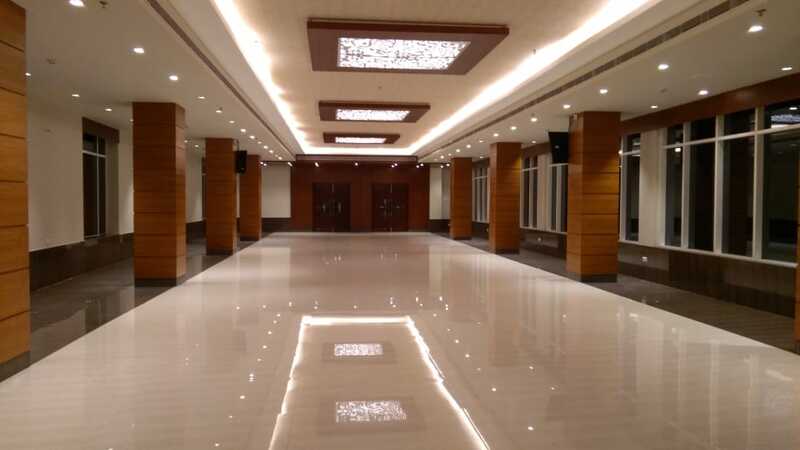 The ethereal interior, the dainty lights and the sophisticated ambience, make this hall the best place to host a Wedding, a Reception, a Ring Ceremony or even a Sangeet! 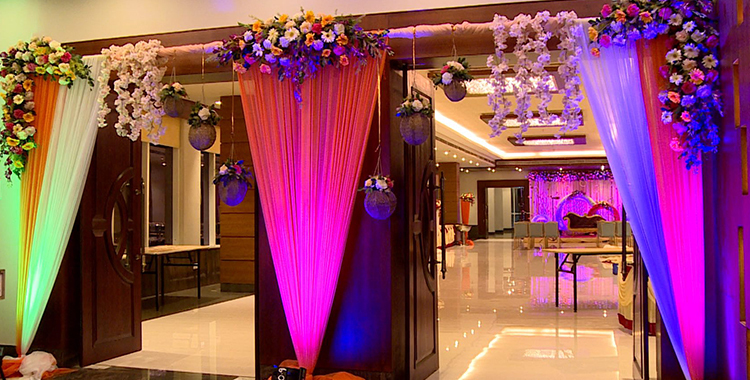 The front foyer can be used for setting up starters counter and back foyer can be utilized to set up your wedding mandap. Not much decoration might be required for this venue so, you can save a lot on your budget. 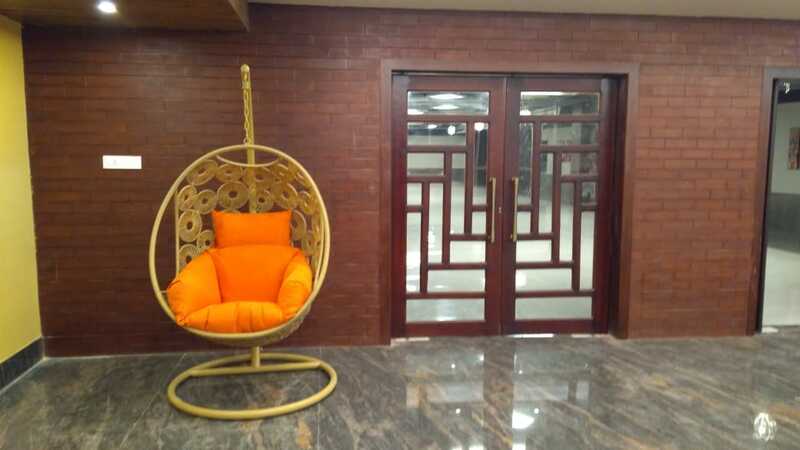 A cozy and comfortable banquet hall with alluring wooden interior, is apt to host small-scale and stylish events like Bachelorette, Cocktail, Haldi ceremony, Mangana lunches, Mehendi party, Tilak, Roka and Sagan. 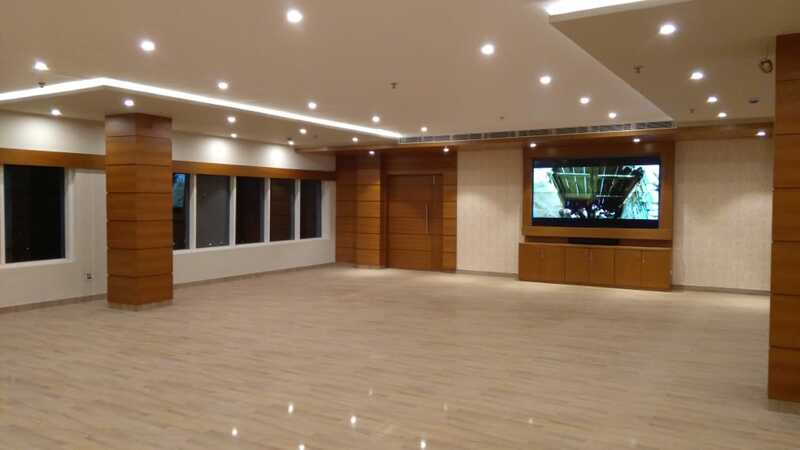 This place is well suited for those who want an intimate ceremony but with great ambience and this banquet hall is located on the third floor of the building. Oh, don’t worry! We have an elevator so, you don’t have to climb the stairs! Insider Tip: Some of our clients who expect a huge crowd, use this hall for the reception purpose and host dining in our Charoli or Clove hall. 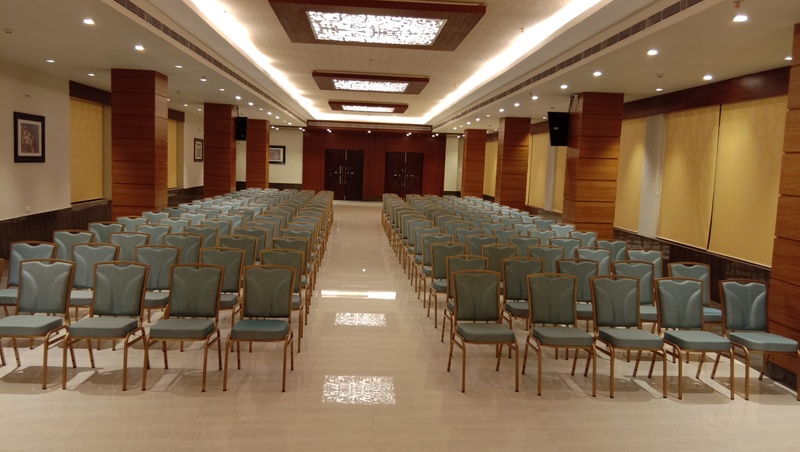 We believe that Sankalp media and Convention is definitely one of the best wedding venues in Bhubaneswar and we also understand that everyone dreams of a fairytale wedding because of which we try to make it happen for our clients by offering great features or amenities in our banquet halls. 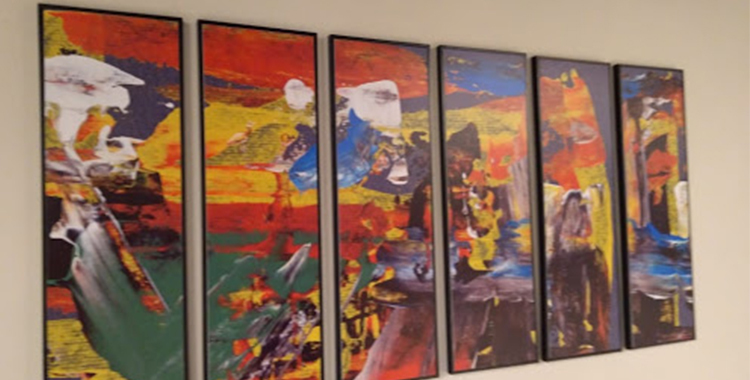 If you decide to settle for an affordable option with not so quality space, then remember, you’ll have to eventually spend more on décor to spruce it up. So, go with an option where you would need little décor and which fits impeccably into your budget. Did you know that not many banquet halls allow outside vendors and these days in most of the hotels, price per plate has skyrocketed for below average meals? But, you can breathe a sigh of relief because we leave it to our clients to decide their caterer and decorator. We totally get it that it’s the need of the hour to allow clients to customize their menu and decoration as per their taste and style. Oh, wait! 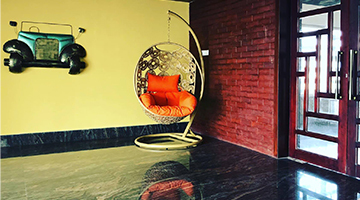 You might not be from Odisha or don’t have much idea about the whereabouts of different vendors, then don’t fret because we can get you in touch with some of the best vendors in Bhubaneswar. Parking in Bhubaneswar during wedding season is a headache but we are glad to have ample parking space for our clients. It’s on the backside of the building and there is also an elevator near the parking space to get you to the different banquet halls. 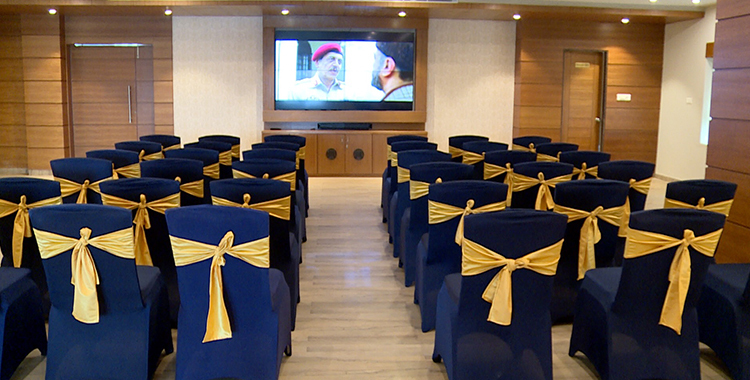 If you plan on hosting an intimate ceremony in our Cinnamon Hall then, you can use the video wall to play your pre-wedding videos and photographs Also, there might be some people who would want a family re-union to watch the video of the wedding moments and this hall has all the amenities for your private screening. Having our own Studio at the venue enables us to provide professional Audio Visual recording with live streaming facility. If you decide to avail these services then let us know at least a week before the event. We understand that tying a knot with the loved one is one of the most beautiful moments and therefore, we try to make the process smooth for you. 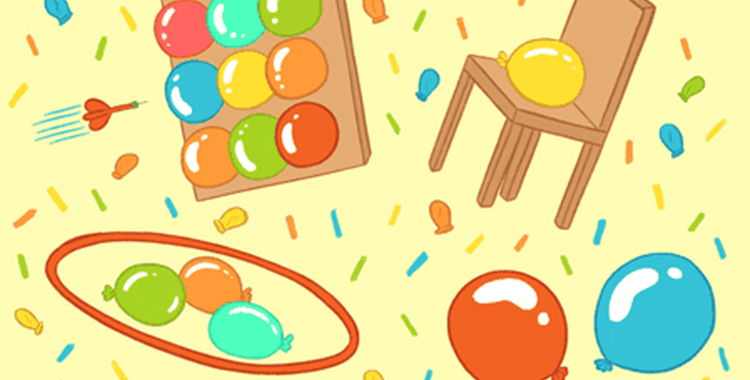 If you’re expecting a crowd more than 700 people, then why not utilize our combo deals? 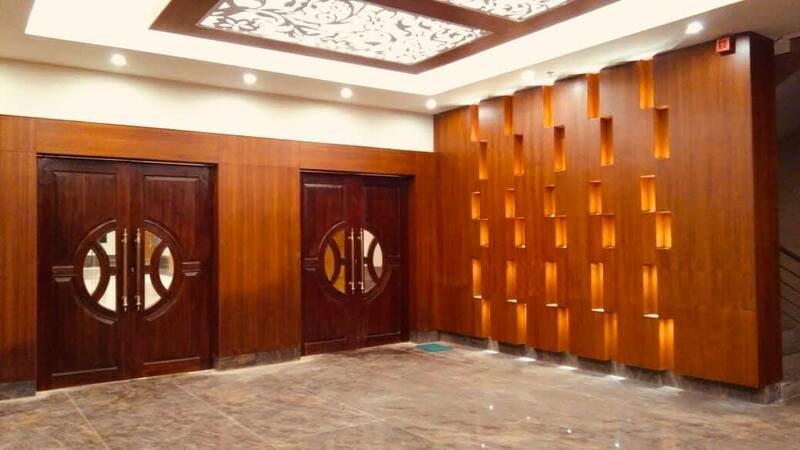 We offer an attractive package in which you can get 2 banquet halls or the entire venue at a very competitive price to accommodate all of your guests! We also have early bird discounts for those who book the banquet hall well in advance so, don’t forget to avail the offer! Also, we advise to take an on-site tour or visit our website to learn more about us.